A prominent change in the real estate is distinguishable. Earlier selling a property was totally dependent on agents and was done mostly by word of mouth. But with the advent of technology, the evolution in the trend can be seen. Now, people are selling and buying online and saving both their time and money. Advertising on internet is as simple as shopping online. It is an easy procedure. Register yourself on the renowned property sites, list your property, give the description and upload the high resolution and quality pictures and get started. But keep in mind a few things. 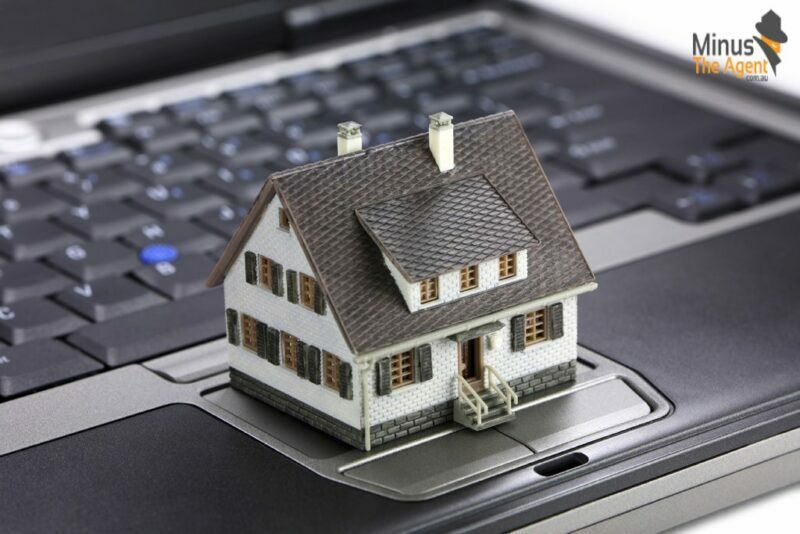 Always give the complete information with highlights of your property. This simple process will get you the potential clients. 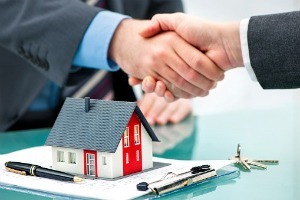 The owner can easily list his/her property and sell it very easily. Before a customer buys a home, they want to be very sure about their decision. And a property brochure can do all this for you. You can always get the professional help to give it an excellent look. They use their expressive skills to design your brochure and showcase your property in the best way. This ensures to give the best results. 1. Design your property brochure wisely as it is essential to craft a creative and professional property brochure. 2. Use high end photography- It is one of the important elements to showcase your property, as the pictures will speak for you. 3. Make sure your brochure includes the complete information of your property. For example; the location, infrastructure, basic amenities, nearby market, hospital and more. 4. A brochure should be designed in a very attractive manner. It should have a striking cover page and should end with a good disclaimer. The brochure should be clear, fair and understandable. 5. Formatting and Printing- Proper formatting must be done before finalising the brochure. Also, the printing should be of high quality and resolution. 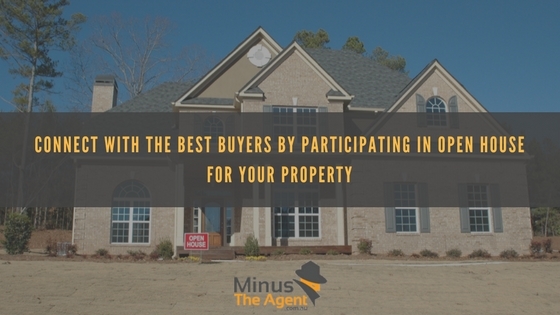 It is often seen that everybody wants to sell their home quickly but with ample money in their hand. For this, advertising and marketing play an essential role. Good advertising doesn’t mean you can sell your house faster but it can bring you the potential buyers with ease. This is cost effective and smarter way of advertising which will surely give you the preeminent grades.